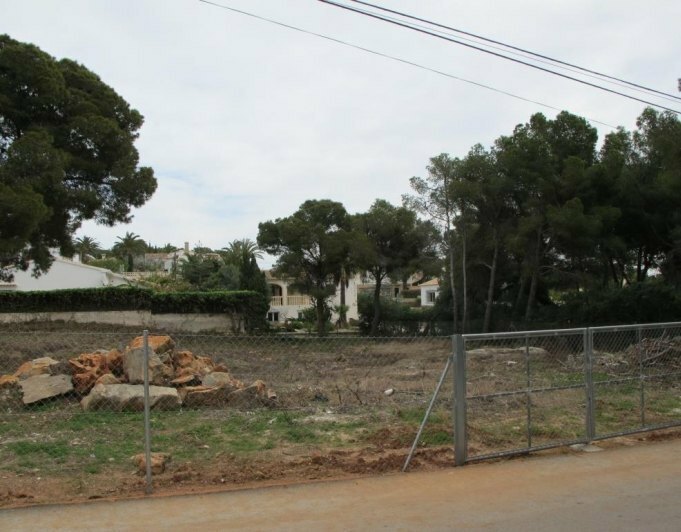 Plot of 1000m 2 for sale in urban land; completely flat, situated in a consolidated area of Javea. Apartments in Oliva for sale. New apartment building with sea views. New building with 12 homes, distributed with 3 bedrooms and 2 bathrooms. Large living room with terrace and master bedroom with sea views only 300 m from the sand beach and 850 m from the yacht club, restaurants and all services. Golf resort 2 km away. Avoid disappointments and reserve yours today. 25% sold! Promotion of new construction in Oliva Beach Yacht Club area. Building of 12 appartments with 3 bedrooms and two bathrooms. 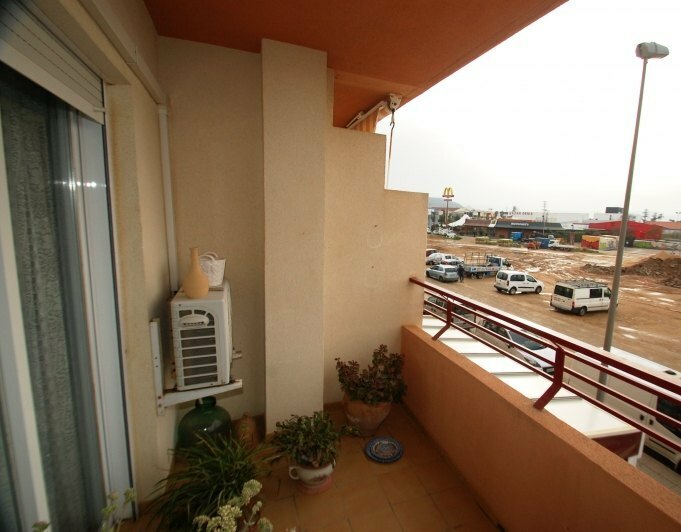 Spacious living room with terrace and main room overlooking the sea from 129,000. €. Town House for sale in the sella Golf resort in perfect condition. With two bedrooms and two bathrooms, lounge with fireplace, open plan kitchen. Air conditioning (Split) in the whole house. Parking, private garden and communal swimming pool. Open views to the Montgó, next to the 27 holes golf course. Town House for sale in the sella Golf resort with two bedrooms and two bathrooms in perfect condition lounge with fireplace, air conditioning type Split in all the House open plan kitchen with laundry room , private Garden, , swimming pool and garden, open views to the Montgó, next to the golf course of 27 holes, private parking. Triplex 4 bedroom bungalow in Beniarbeig with 1 living room, kitchen, 1 bathroom, 1 shower, 2 uncovered terraces, 1 patio, garage, parking, storage room and mountain views.148 m of construction. For sale commercial property in the passage from Paris, with an area of 120 m² and a loft of 60 m².A few years ago the local was an office and workshop of electricity and a dining room of a restaurant.It is a great opportunity since this passage is again a trade point. House in the country side with far sea views in Oliva, Valencia, just 5 km from the sandy beach and the golf course with horse riding, tennis, hotel&spa, restaurants... The house is in a very quiet dead end street surrounded by orange groves. The property only needs a new kitchen (5000€) and the pool must be finished, (5000€). We recommend a quick viewing as properties in this area are selling very fast. 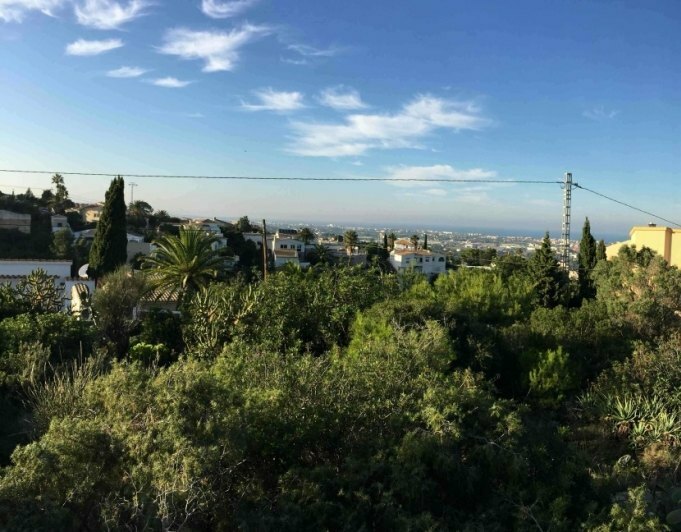 Townhouse in Denia a few meters from the sea. We present you a townhouse of about 65m 2 of housing, distributed in 2 floors. Above disposes of 2 double bedrooms bright, one with a balcony, and 1 bathroom with shower with exterior window. On the ground floor you will enjoy the bright dining room, very well conditioned and complete kitchenette and 1 toilet. You have at your disposal a terrace on the ground floor facing South, with awning where you can enjoy peaceful meals and evenings. All this in a complex of 14 town houses, with communal garden and a great neighborhood atmosphere. Do not worry for the parking or storage of your belongings since we offer included a parking place and a closed box. Its features include: air conditioning in the living room, door to cat or small dog in room (CAT), fitted wardrobes in the bedrooms, ceiling fans in bedrooms, smooth walls painted in white, kitchen (fully equipped) dishwasher, washing machine, refrigerator combi, oven, vitro, sink, cabinets for storage, newly renovated and modern design, possibility of opening from the kitchen to the living room to make bar or extend the cocina.tomas of antenna tv in bedrooms and living room, pvc windows with such complete crystals double glazing bars on windows of the ground floor, outdoor furniture, interior furniture and as in the photos except personal effects. Don't miss the opportunity to come to visit it! 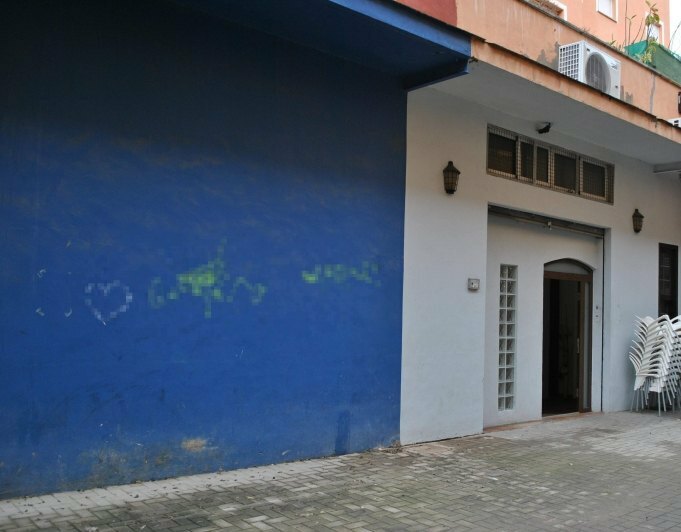 Duplex apartment in Denia for sale, walking distance to town and all amenities. Sunny orientation. Heat, Parking, salt water swimmingpool, garden. 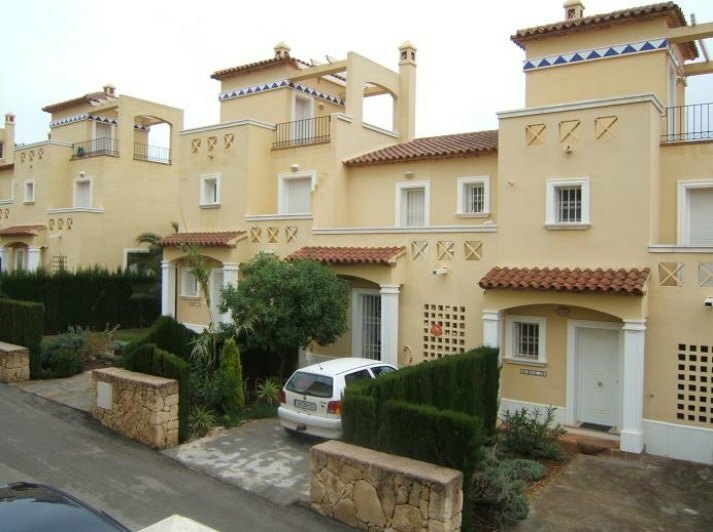 This townhouse was built in 1996 and is situated 4 km from Denia town and only 3 minutes from the sandy beach in Denia on Las Marinas Km 4. Shopping facilities, the pharmacy, restaurants and the bus stop are all in walking distance. The entrance to the house is on the rear side where there is an allocated parking space directly outside the main door. The house is distributed in two floors. Main living and dining area with an american open kitchen, fire place, bathroom with a shower, exit to the terrace and community swimming pool. Via internal stairs you reach the first floor with two spacious bedrooms with built in wardrobes and one bedroom has a small terrace facing the pool. There is one bathroom with a bath tub and further stairs leading to the underroof area which is being used as storage. There is air conditioning warm/cold in the bedrooms.